The AHA’s PALS Course has been updated to reflect most current science in the AHA Guidelines Update for CPR and ECC. 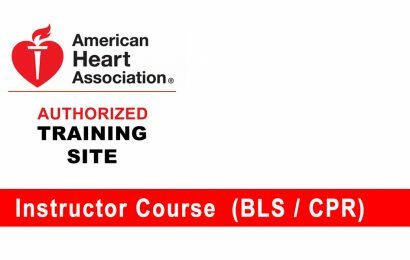 This classroom, Instructor-led course uses a series of videos and simulated pediatric emergencies to reinforce the important concepts of a systematic approach to pediatric assessment, basic life support, PALS treatment algorithms, effective resuscitation, and team dynamics. 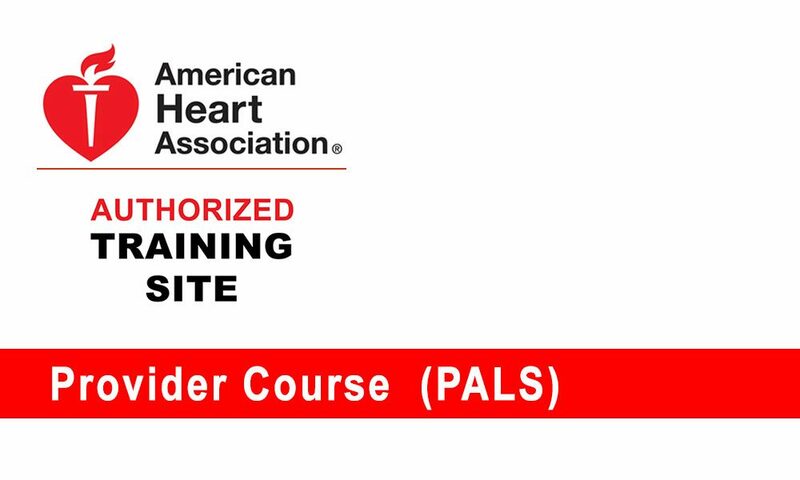 The goal of the PALS Course is to improve the quality of care provided to seriously ill or injured children, resulting in improved outcomes. Students also complete a written exam. Each student who successfully completes this course will receive a PALS Provider e-card, which will be valid for 2 years. Provider Course: 16-hour course for paramedics, nurses, physician assistants, nurse practitioners and physicians and any other healthcare professional that requires this certification. Upon successful completion of the course, students receive a certificate of completion, an e-card recognizing them as PALS providers for 2 years. 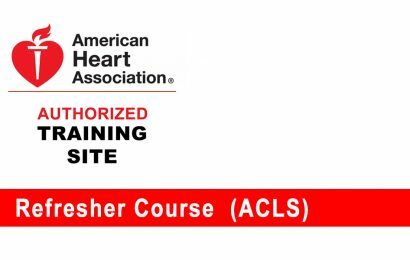 This course may be offered as a classroom course, or a hybrid course where students take heart code online (Part 1) followed by MegaCode check-off onsite.